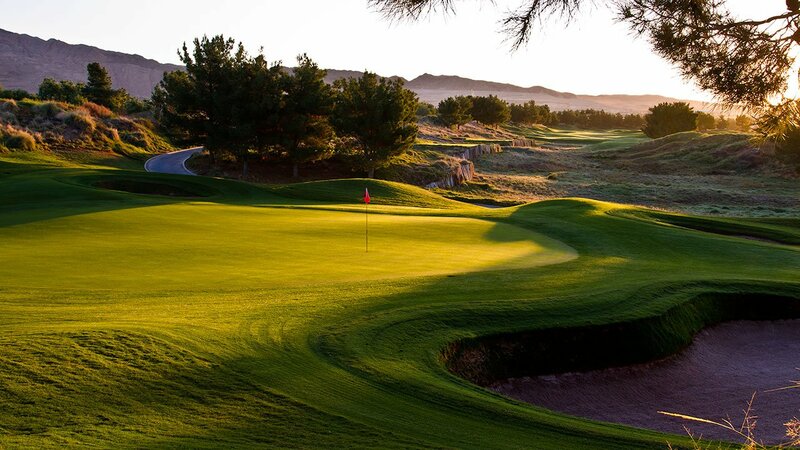 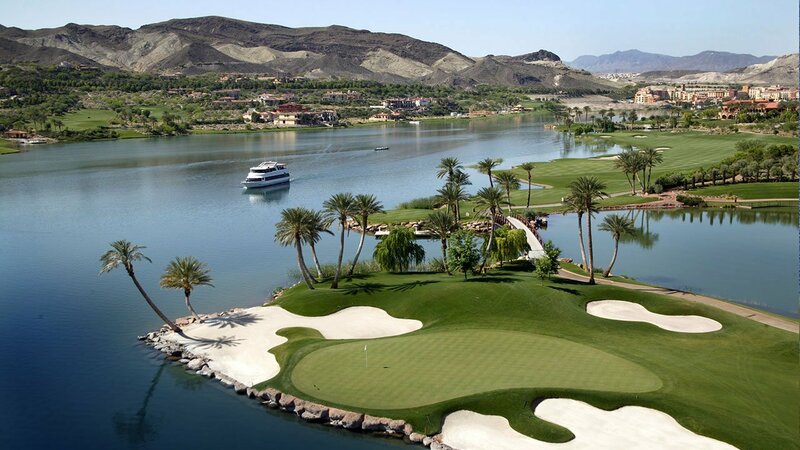 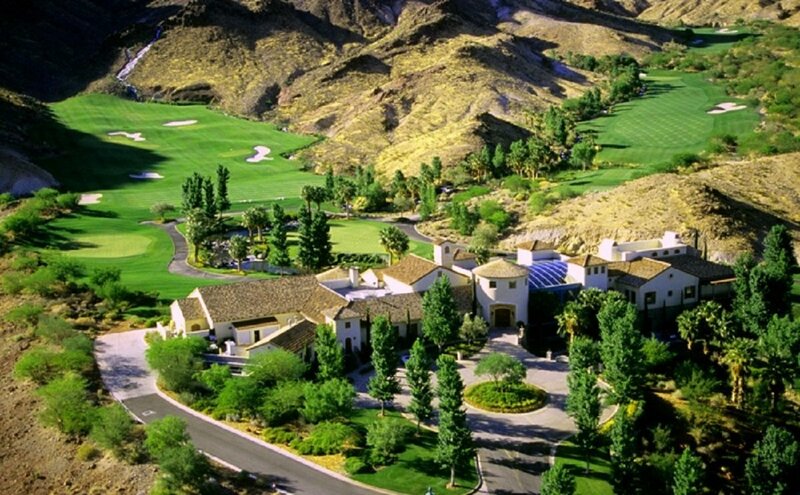 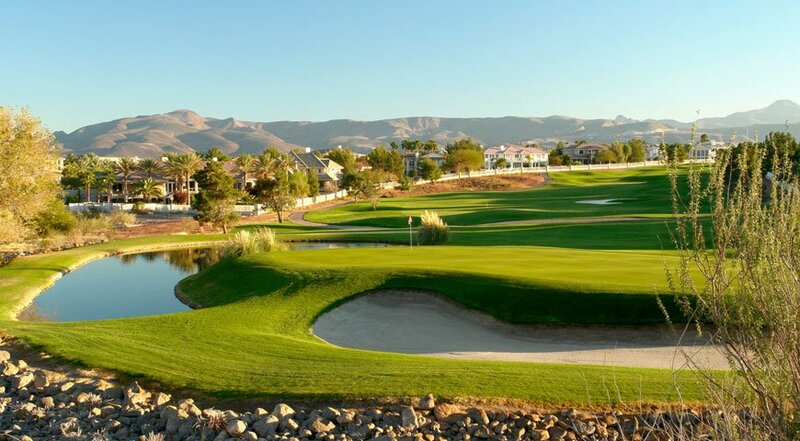 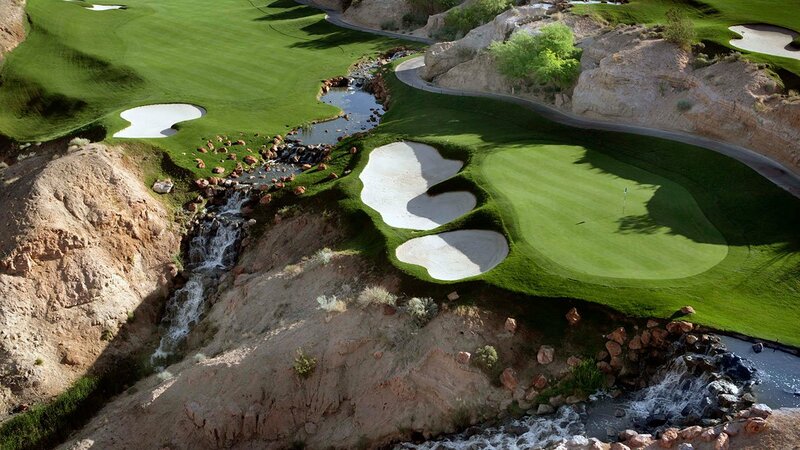 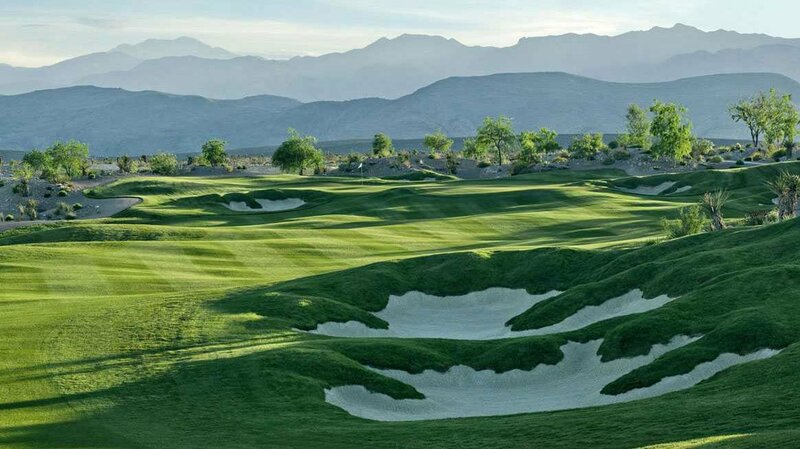 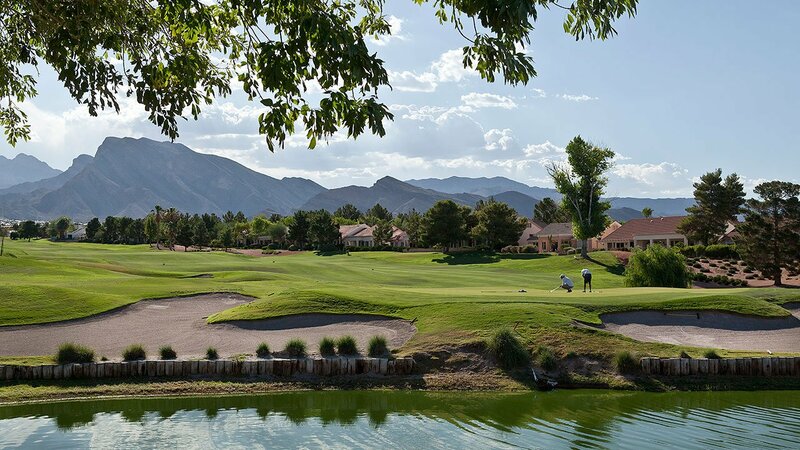 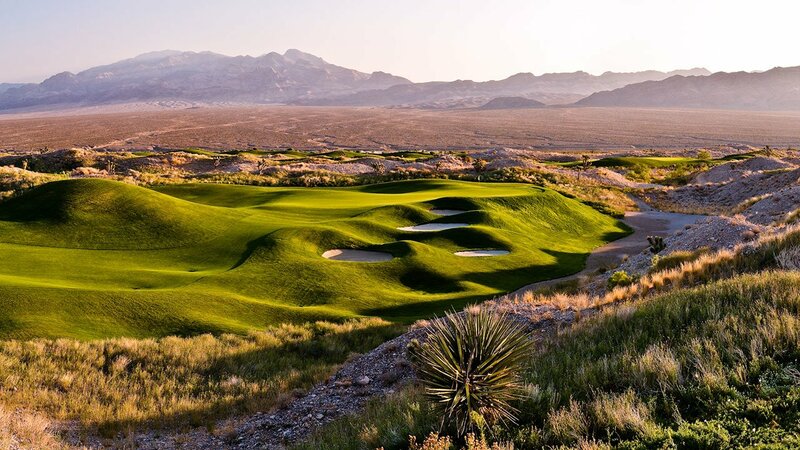 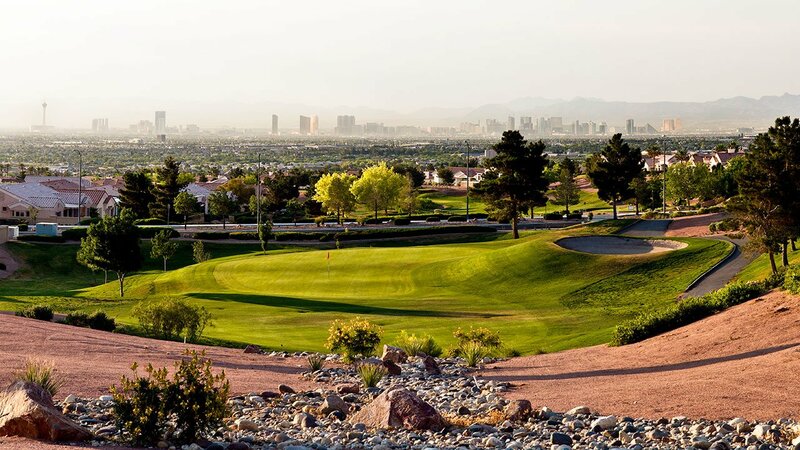 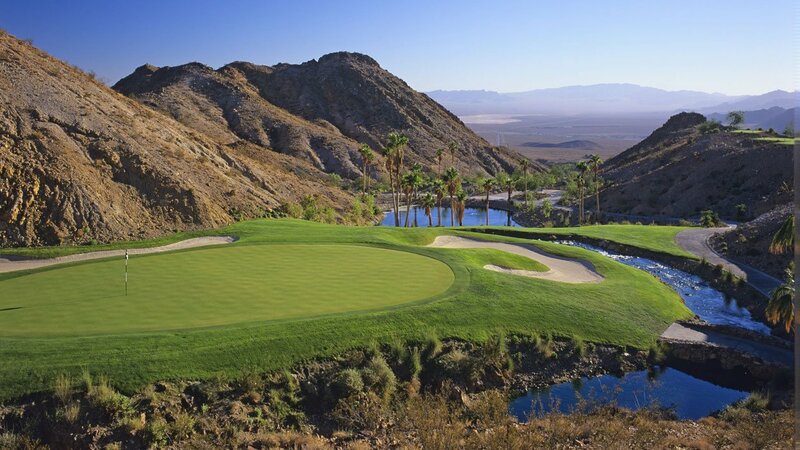 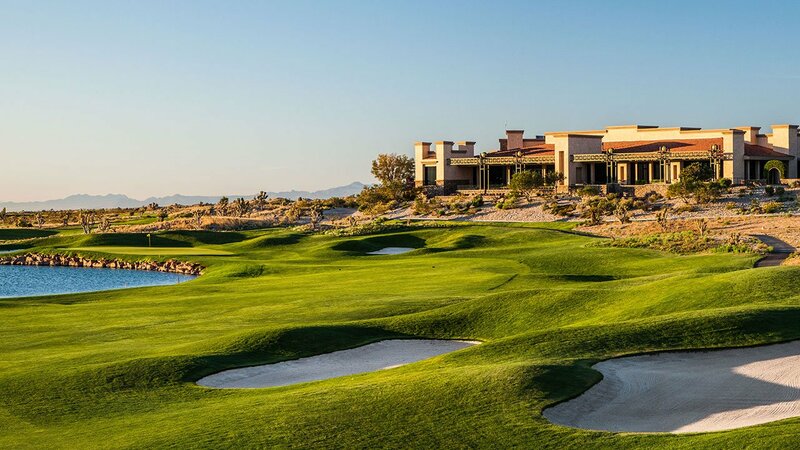 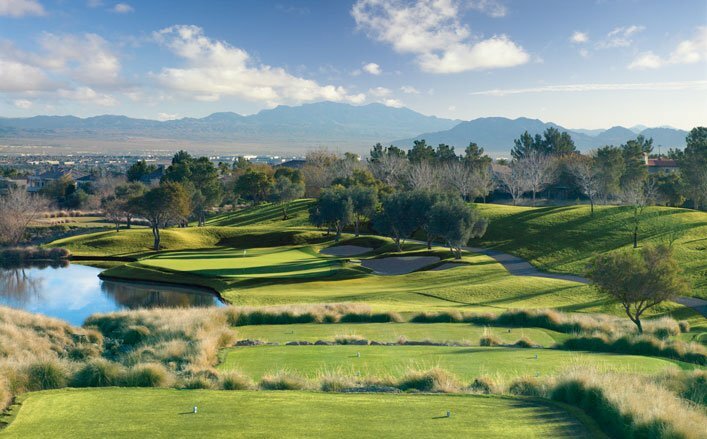 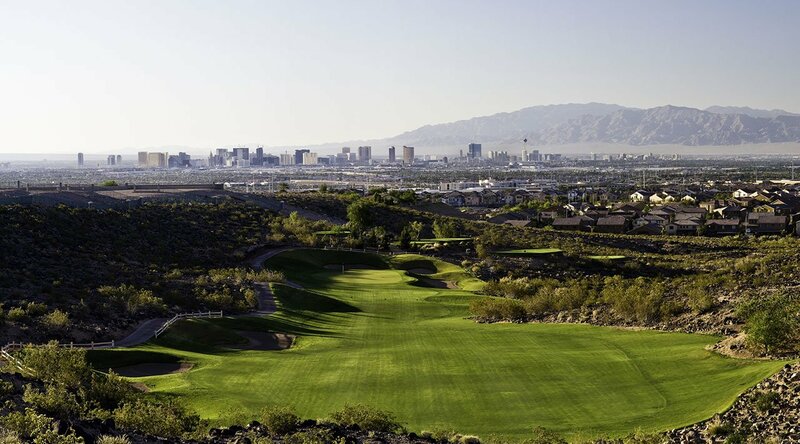 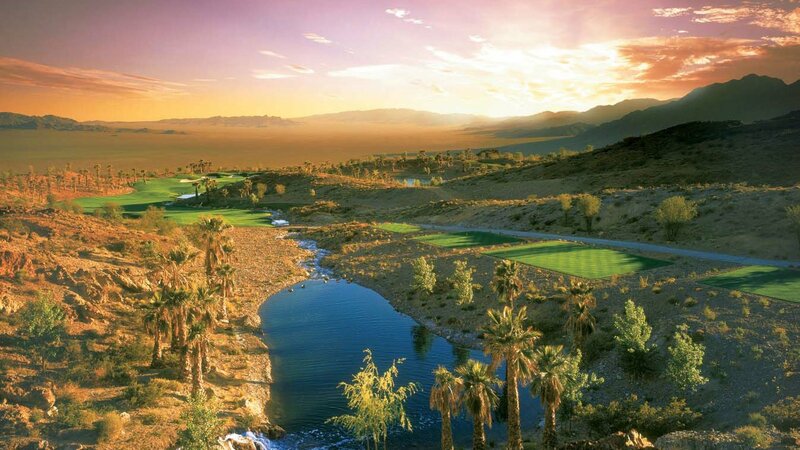 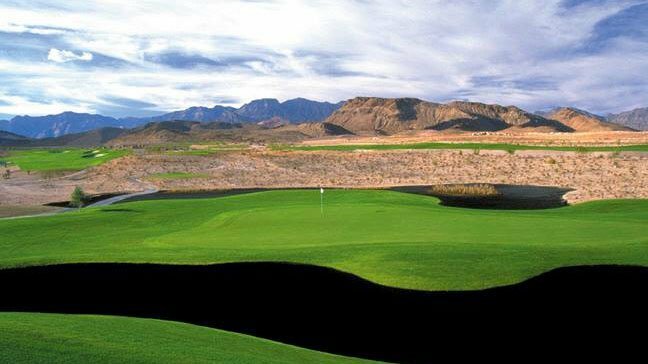 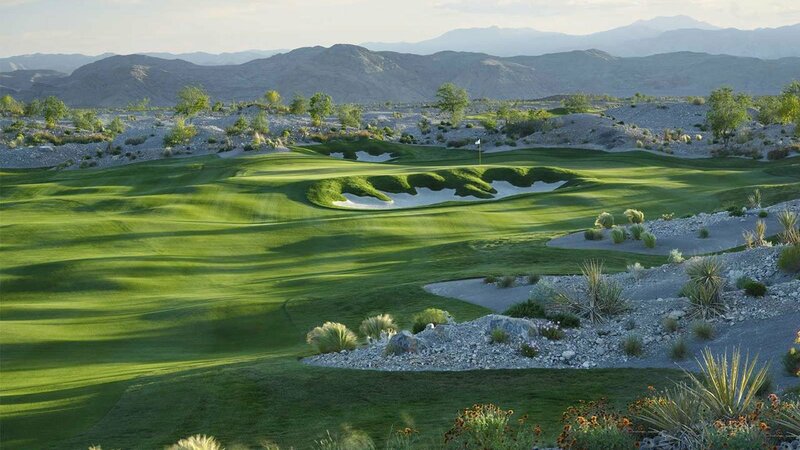 Las Vegas Golf Insider recommends Mountain Falls Golf Club. 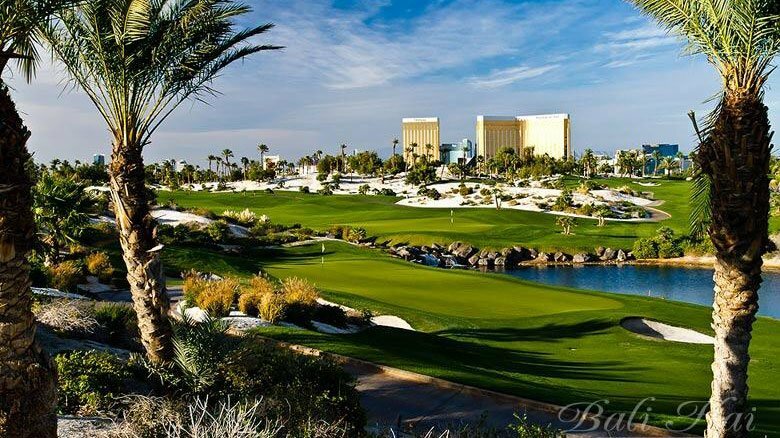 Las Vegas Golf Insider shared a video. 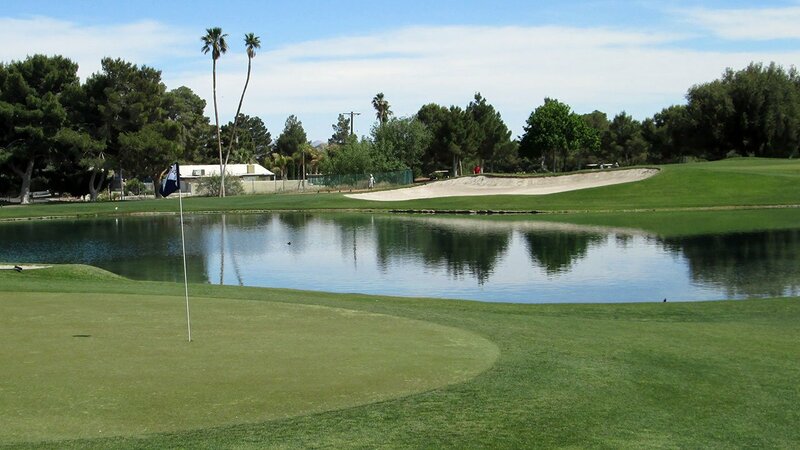 As the Masters Tournament is underway, here's a look back to last year's final round and a huge ACE from Charley Hoffman during the final round on 16. 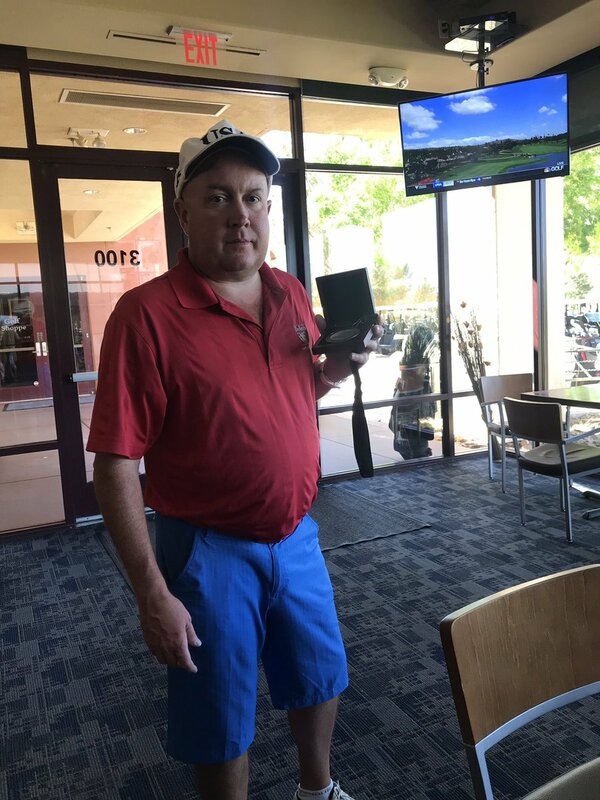 He is back in the field in 2019 after a T12 in 2018. 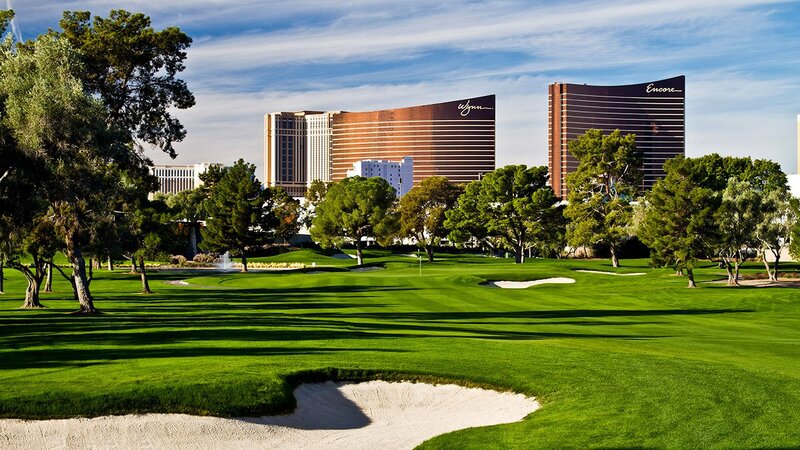 Amazingly, of the 20 aces on 16 in Masters history, three have been by former UNLV golfers: Adam Scott, Ryan Moore and Hoffman. 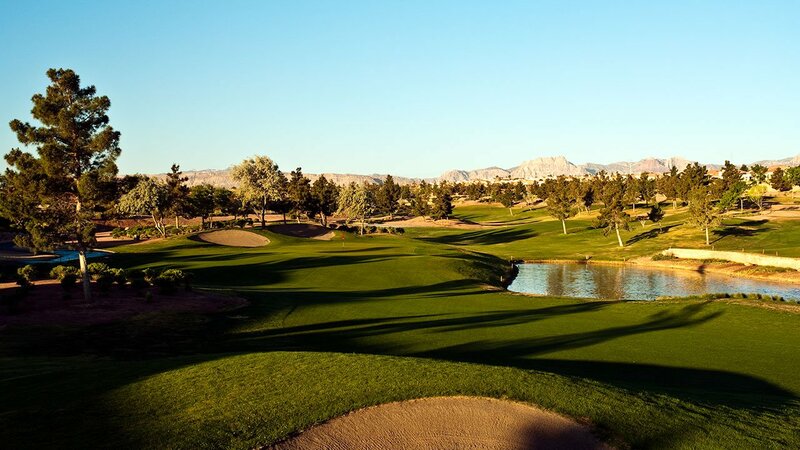 It's that time for a huge sale at Las Vegas Golf and Tennis. 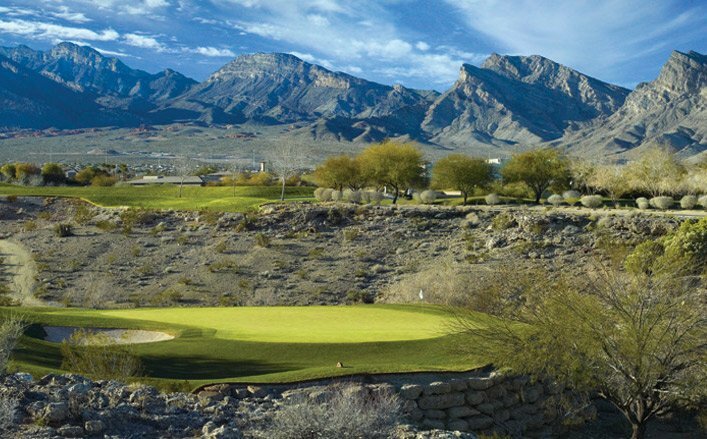 Check out the deals here and get there by April 15. 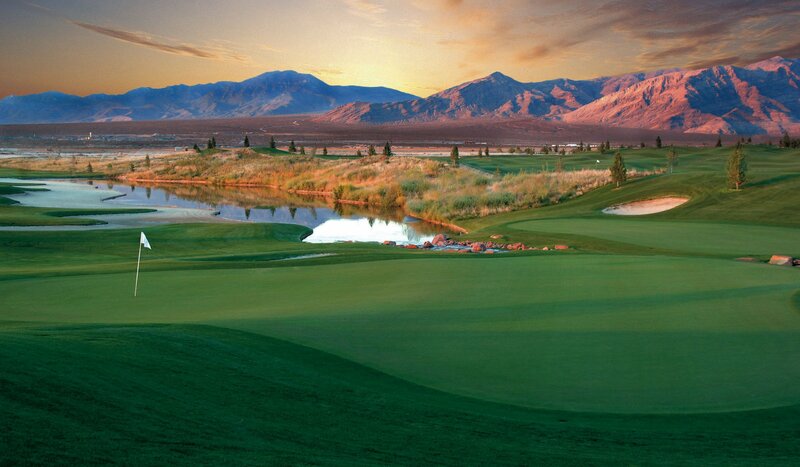 Welcome to Las Vegas Golf Insider your premier destination for Las Vegas golf packages, and golf vacations. 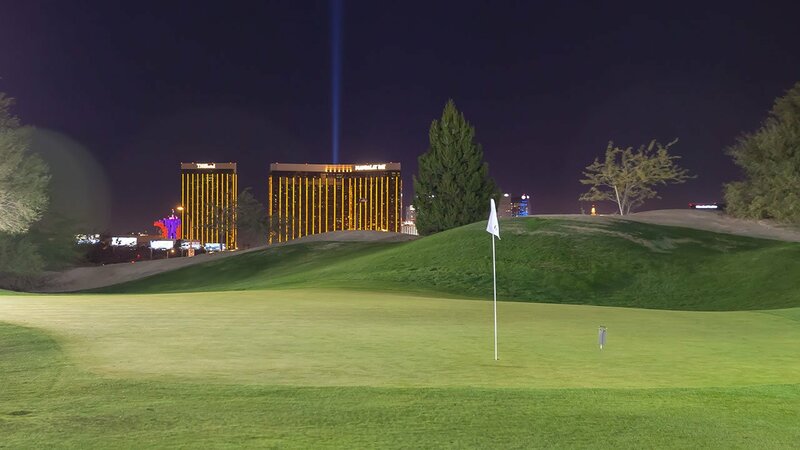 Las Vegas is the Ultimate Golf City and this is where you get the INSIDE word on deals, tee times, packages, news, and off-the-course favorites.